Author: Anderson, William Set In . . . Dive into the world of the author of the beloved Little House series! 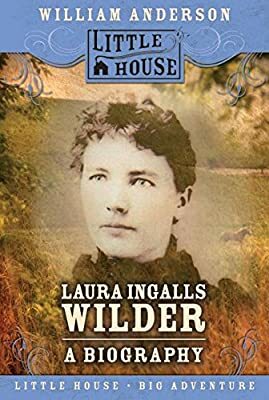 From her pioneer days on the prairie to her golden years with her husband, Almanzo, and their daughter, Rose, Laura Ingalls Wilder has become a friend to all who have read about her adventures. This expertly researched, behind-the-scenes account of Laura’s life chronicles the real events that inspired her to write her stories, and also describes her life after the last Little House book ends.